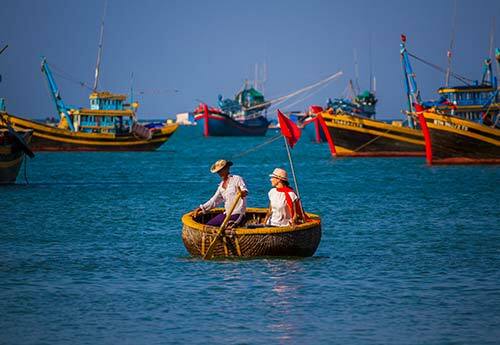 Phan Thiet is blessed with forests, sand dunes and 200 km of pristine shoreline, providing incredibly scenic backdrops for adventure, photography and family-friendly tours. 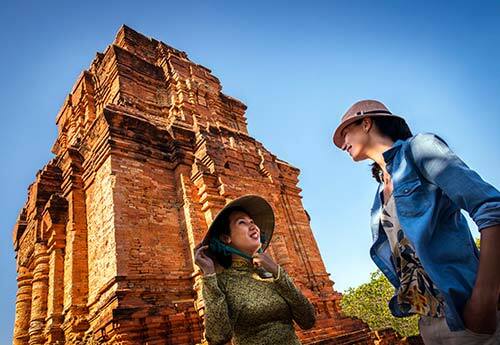 For the more romantic at heart, let Victoria Phan Thiet organise an intimate picnic in unforgettable locations like the ancient Cham tower at sunset or the wild beach and lighthouse at Ke Ga.
- Learn about ancient Cham history at the Po Shanu Towers. 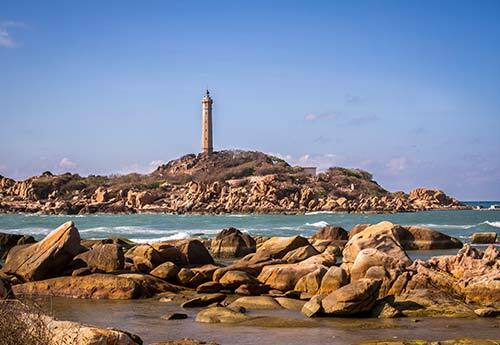 These remnants of a religious site of the Cham people were used as a site of worship. - The Red Canyon with its copper-coloured cliffs and spectacular views of the coast.